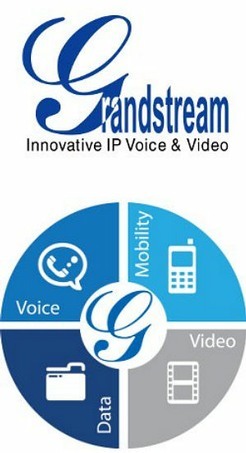 The Grandstream Dubai telephone system family is the most up-to-date advancement voice & video technology from Grandstream. Grandstream Dubai business telephone system enables your whole organization for connecting and collaborate in real-time, without limitations, using available and appropriate devices-including smartphones, laptops, tablets, home phones, and office phones.Specifically designed for small and midsize businesses, Grandstream PBX offers the collaboration tools you'll need, from basic telephony towards the most sophisticated unified communications, including powerful video conferencing. An Grandstream PBX phone system can help you build your most efficient mobile and remote workforce, easily and cost-effectively increase capacity and capabilities when your business grows, and gain business and customer care efficiencies. With Grandstream phone system, flexibility, scalability, and choices are built within the system. Grow from five employees to 2,000 (at a single site) and network to several locations. Collaborate via video by utilizing built-in video support, integrate with video phones, or add the full-featured Video Collaboration Solution for Grandstream PBX to create a virtual conference room for mobile, desktop and room-system. Use every possibility and connect to everyone, like mobile and office staff, receptionists, remote staff, and customer care agents and supervisors. Track, record, and report on calls to create optimal customer interactions. Combine Grandstream PBX with Grandstream CCTV products, security measures and economical support services for a comprehensive communications solution. Scale cost-effectively as the business grows. Simply expand what you have, with no need to replace technology. 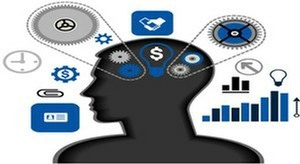 Bringing innovative IP communication with small business budgets in mind. 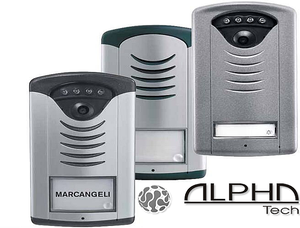 Superior IP voice, video, and surveillance. These are just a few of the many offerings produced by Grandstream Dubai. Residential, small, medium, and larger or home-based businesses have had no regrets opening their communication needs to Grandstream Dubai. Features and functionality normally associated with far more expensive IP phones and multi-media communication systems are now available at more affordable options for the small business person on an equally small budget. Grandstream Dubai allows residential, home-office, and small businesses a chance to stand above the others through use of their equipment. By keeping in compliance with the industry standards, along with offering top quality products, this privately held company quickly rose to the top. 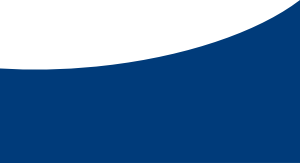 All the while, it's portfolio expanded as it integrated IP voice and video products and established bases for distribution channels across the globe. Grandstream Dubai continues to stay on top of all things multimedia communication related, as well as surveillance products that can be linked to Grandstream IP multimedia phones, often through use of social media accounts such as Twitter and Facebook. Basically, the Grandstream Dubai network is continually networking. What are some of the products offered by Grandstream Dubai? Their main products are their SIP phones, which come with a variety of functions and can offer from two lines on up. IP video and multimedia solutions, plus IP PBX applications, analog adapters and gateways, along with expansion modules are some of the more popular products created by them. IP Video Surveillance solutions, which include cameras, decoders and encoders, give individuals and small businesses affordable security. The Grandstream IP desktop phones function as desktop smart phones for one's business. With PBX functions and IP technology merged, one can achieve a business communication system that can use wireless mobility and desktop computers. Connecting technology has never been easier, or more reliable. Since 2003, Grandstream Dubai has been a privately held company with over 400 employees worldwide. They have enjoyed unrivaled leadership in price to performance ratio. Grandstream Dubai is headquartered in Boston, Ma., in the U.S.A. with corporate offices in Texas, California, China, Morocco, and Venezuela. Distributors and suppliers can be found all around the world. By unifying voice, data, video, and mobility operations for businesses, Grandstream Dubai has proven a company can cut costs, save money, as it simultaneously employs cutting edge technology that's surprisingly easy to use. Check out their facebook page for current "info-cons", or simply log on to their website to find out more.